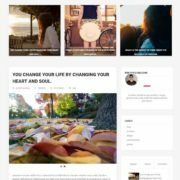 Mega Social Blogger Template is fully responsive, minimalist style suitable for photography site, fashion, portfolio, entertainment and personal blog. It is creative and has flat design. It comes with three different layouts. The big wrapper, social icons wrap and simple portfolio wrap. 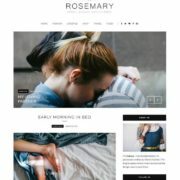 This template is also ideal for blogging site. Mega-Social is a brand new and uses latest technology techniques. 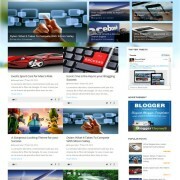 It is truly fast loading, compatible with all browsers and html5 blogspot theme. The social sharing widget and clean drop down menu makes it a most beautiful template. 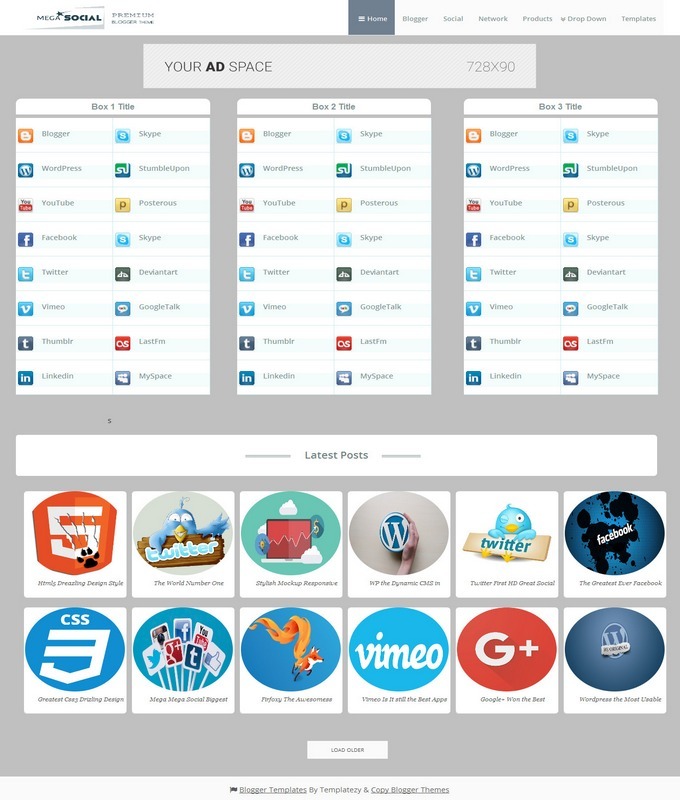 Mega Social is multiple columns with gallery style and single footer widget theme. 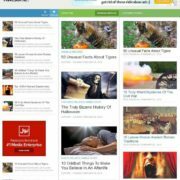 It comes with bundles of handy features like social section boxes where user can add many social sharing website’s links. Masonry style hompeage. The homepage will be adjust automatically when accessing it by any mini device. 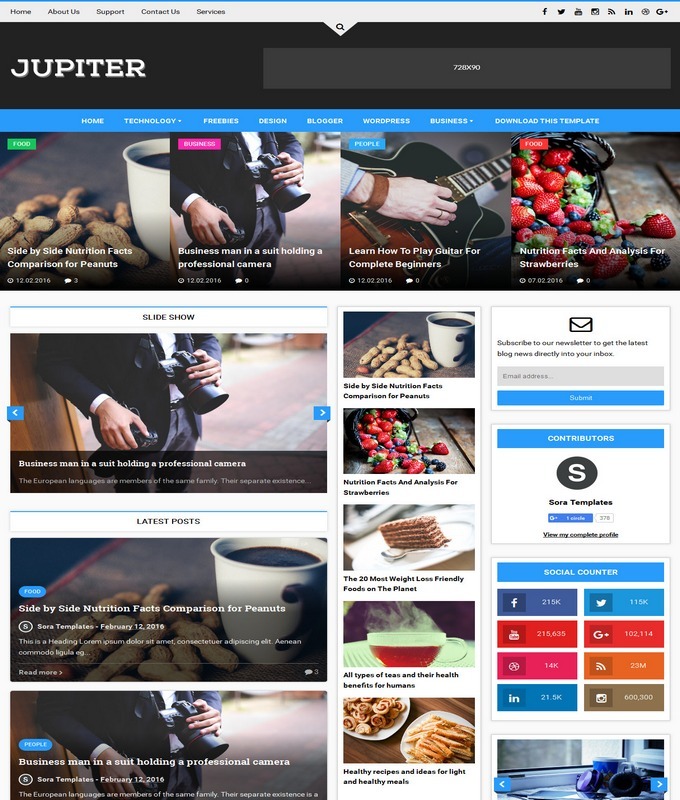 That why it is called a perfect responsive blogspot theme . 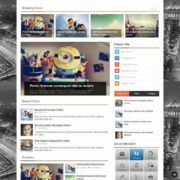 Template Style: Mega Social Responsive blogger template is totally based on entertainment, photography, fashion, blogging and personal blogger site. It is color gray and white background. It has flat design with multiple columns. A big wrapper for social sharing websites. The top wrap accommodates many social links. It is designed by expert developers and makes it a complete SEO friendly template. It is dynamic and admin ready template. A user can showcase their portfolio work. A modern design and social sharing plugins with single footer widget. 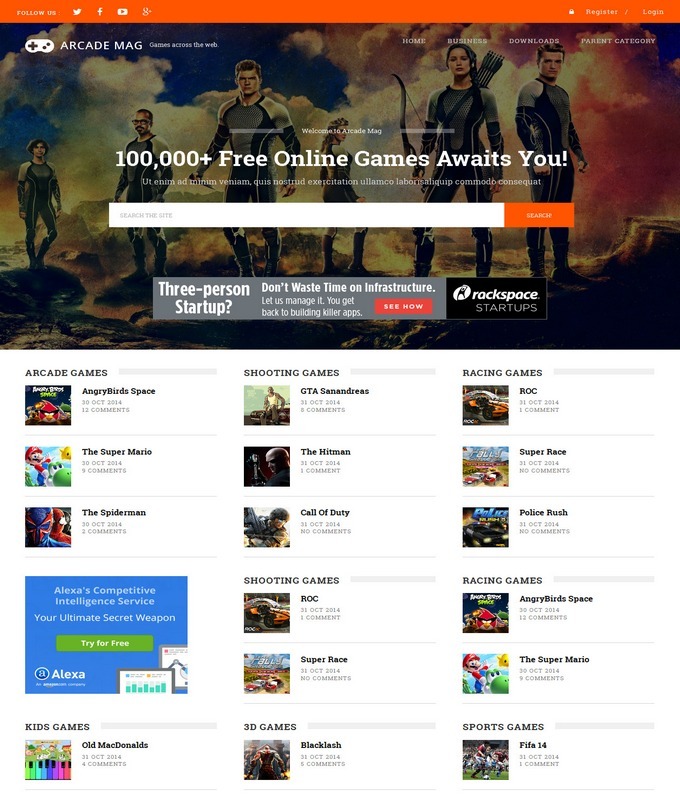 It has modern Post Thumbnails style and amazing homepage.